Another great neighborhood park! 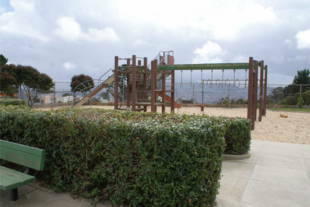 There is a large playground and sand area. Next to that are the basketball and tennis courts. 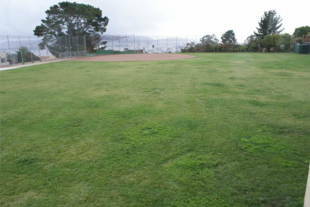 A well-manicured lawn graces the park with a baseball field and multipurpose court for games like four-square and hopscotch. 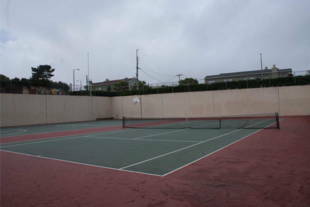 There is also a recreation center on-site that has bathrooms available. 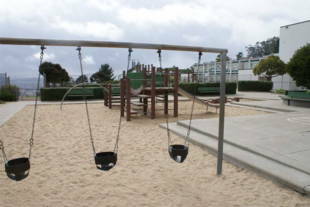 Miraloma Playground is owned by the San Francisco Recreation and Parks Department. 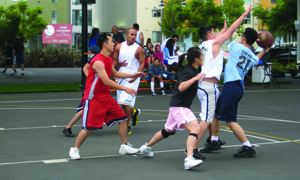 Facility phone number is (415) 337-4704. Street parking is easy to find in this residential neighborhood.